Lovers of jewelry and precious gems should remember before the 14 may 2013 ever in the calendar. 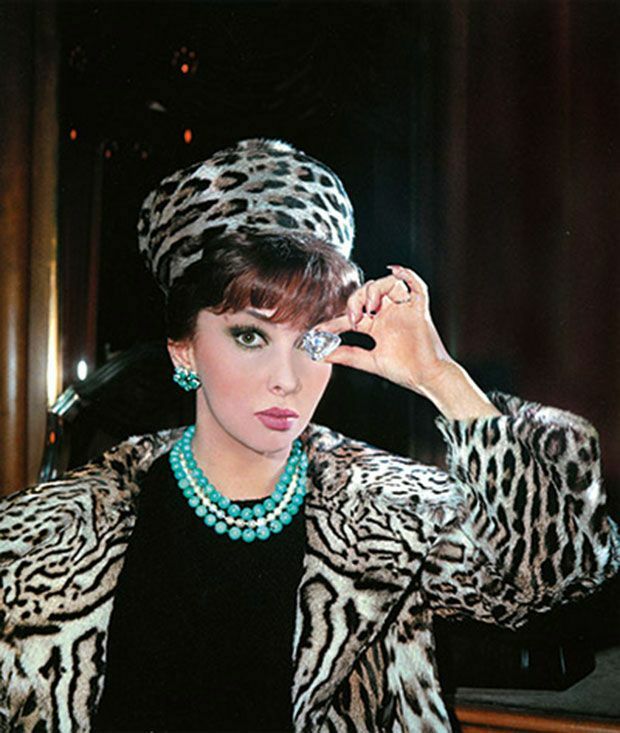 On this day it takes place at Sotheby’s auction magnificent jewels and noble jewels in Geneva, whose highlight form 22 pieces of jewelry owned by the acting icon of Gina Lollobrigida. With part of the proceeds, the Italian wants to allow the construction of a hospital for stem cell research. 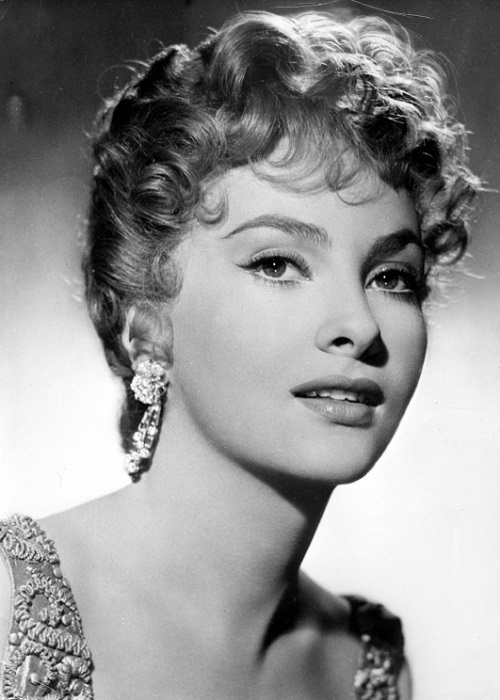 The careers of Gina Lollobrigida are varied – she was a celebrated actress, later journalist, successful photographer and currently she is dedicated to working as a sculptor. So she will return to their originally chosen career, finally she studied sculpture and painting in Rome at the Academy of fine arts. But that was before she was awarded third place in 1947 in the beauty contest Miss Italia and attracted the attention of well-known film directors to. So it was in the aftermath of most Mediterranean beauty in the films of the postwar period in the memory. One of her biggest roles was that of the Gypsy Esmeralda in the Hunchback of Notre Dame (1956), alongside Anthony Quinn. Gina Lollobrigida was downright heaped with prizes: one honored her with a Golden Globe , you gave the Italian film Prize Nastro d’Argento and Bambi she six times was awarded the German film prize – just a selection to name most popular international actress. 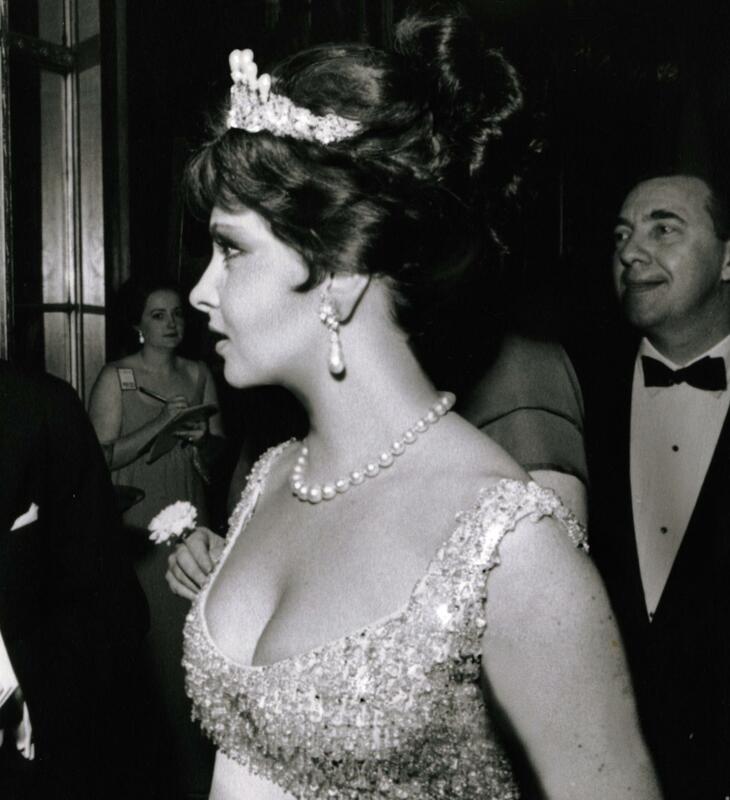 At her glamorous appearances loved Gina Lollobrigida to wear fine clothes. She themselves said that she began in the 1950s and 1960s – at the height of her cinematic career – to collect pieces of jewelry. She was impressed, great craft skills for the production were needed, and she love the characteristic style of the jewels of its collection. 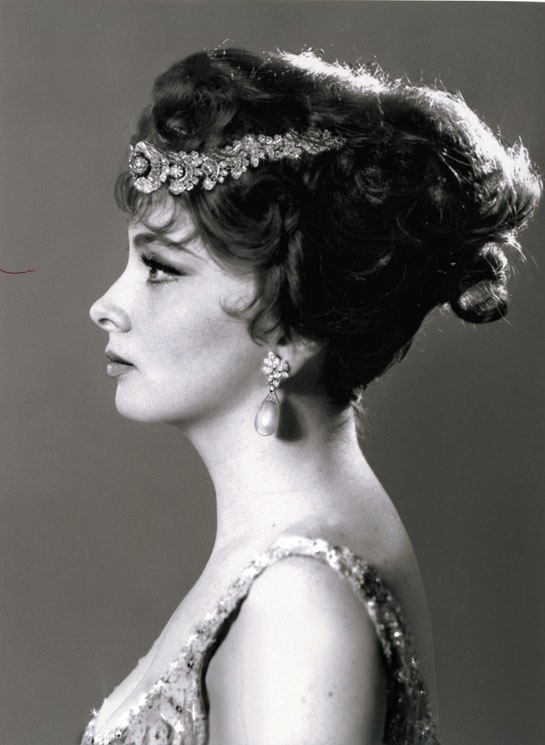 The jewelry pieces on many of their private and professional travel accompanied Gina Lollobrigida and today they remind them according to the past and the people she encountered in the course of their lives. Now she want a share of the income from the Sotheby’s auction for the Foundation of a hospital for stem cell research donation – a charitable use, with her work as Ambassador of the food and Agriculture Organization (FAO) of the United Nations in line is. This association aims to fight world hunger and want. She also committed himself to UNICEF, UNESCO and the doctors without borders. The auction of jewels are a dream of diamonds, emeralds and pearls. Gina Lollobrigida sees the creations in connection with her passion for sculpture – each of them similar to a sculpture. 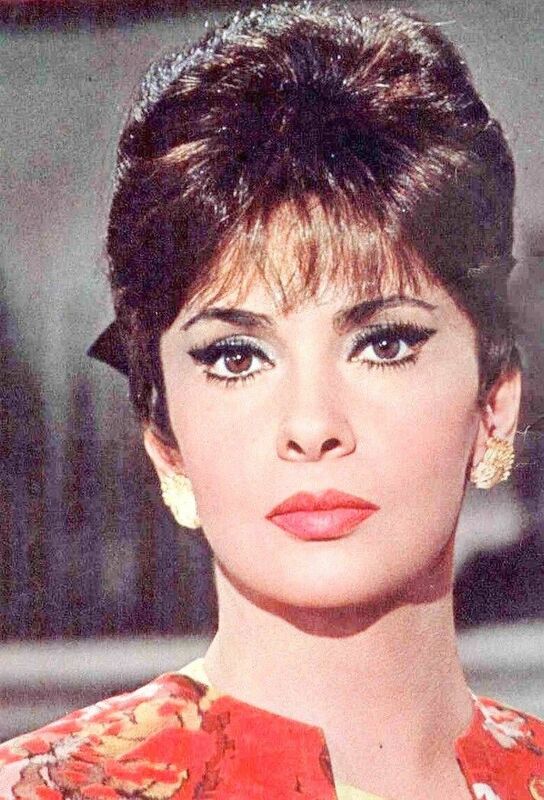 David Bennett, Chairman of Sotheby’s Switzerland and responsible for jewelry Europe and Middle East Division is of the opinion that the enchanting jewels by Gina Lollobrigida reflect the style of the actress as well as the time of the 50’s and 60’s. 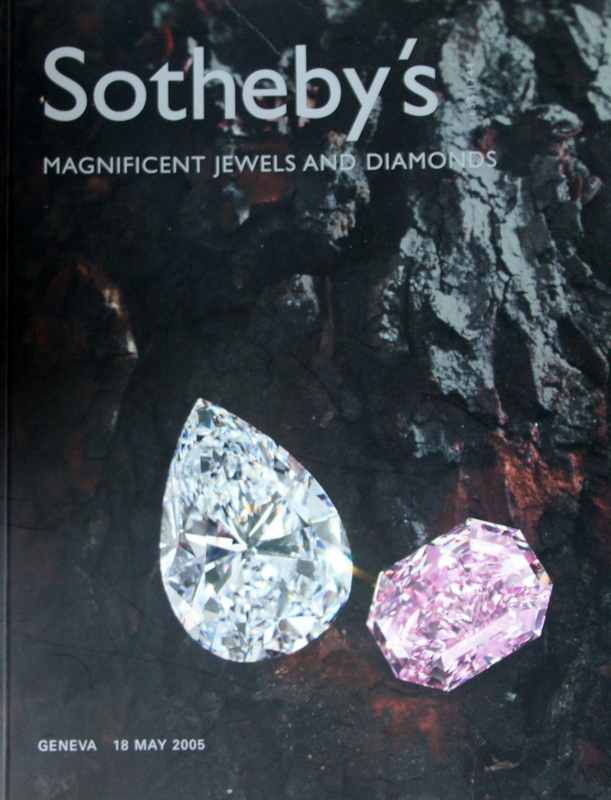 The auction is held in may at Sotheby’s in a long tradition – regularly, the famous jewelry will be auctioned there; call Callas (2004), Marlene Dietrich (2010) and Elizabeth Taylor (2011) are Maria, including Ava Gardner (1990). 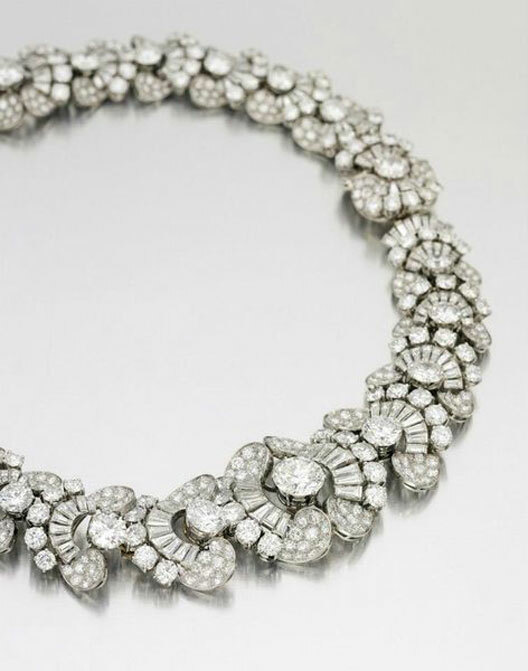 A special eye-catcher is a Collier built in 1954, which is occupied by diamonds, which are arranged into a striking pattern. 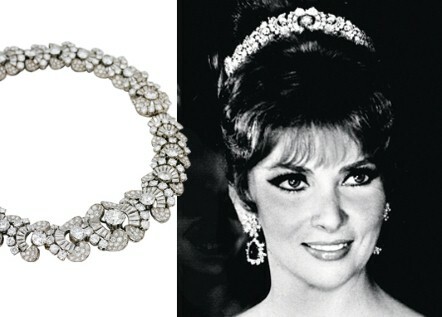 Gina Lollobrigida was this piece of jewelry like tiara. It is estimated to be worth of 300,000 to 500,000 US dollars. A ring is decorated by a 19,03-karätigen cushion cut diamonds, and was manufactured in 1962 is a true gem. Amounts estimated its value at between 600,000 and one million US dollars. 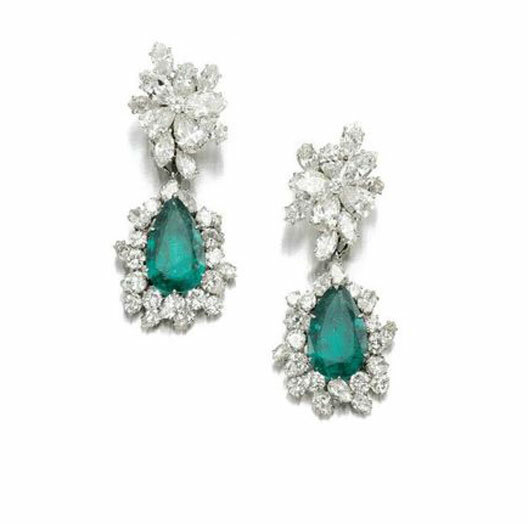 Emeralds belong to the favorite gemstone of Gina Lollobrigida; charming, they come with a pair of earrings worth of 150,000 to 250,000 US dollars to bear. There, they are surrounded by floral pattern fine diamonds. The Italian actress with teardrop-shaped earrings made of natural pearls was very common to see, which are also available for auction. Their version is embellished with diamonds and these pieces of jewelry are estimated at a value of 600,000 to one million US dollars. 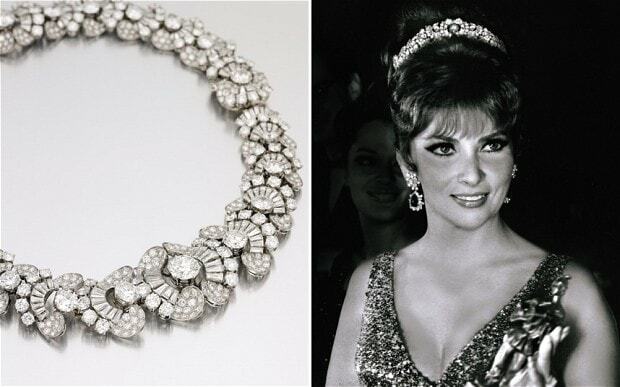 Apart from the jewellery by Gina Lollobrigida, further highlights will be auctioned at the auction of magnificent jewels and noble jewels . 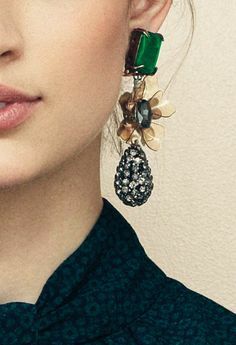 This includes a piece of jewelry with a 75-karätigen yellow Fancy Diamond, who was once in the possession of the Sultan Ahmad Shah Qajar (1898-1930). 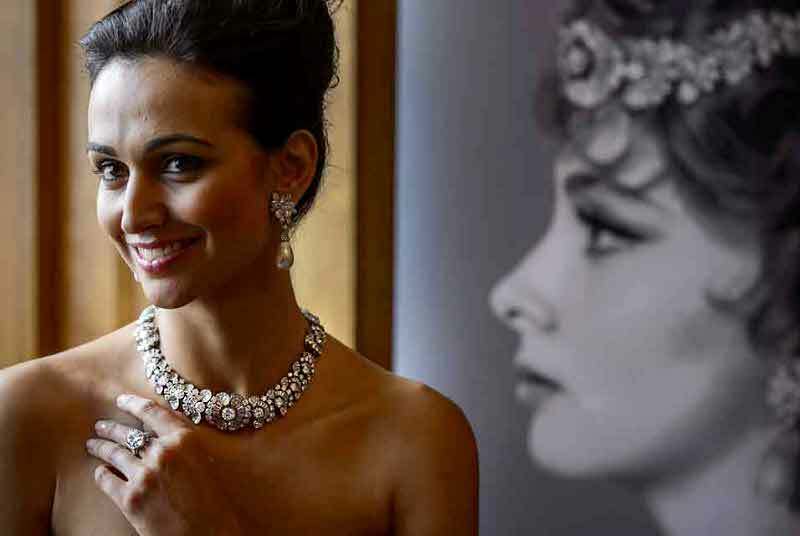 Before the auction is still the possibility to admire the jewelry pieces on exhibitions in Hong Kong (3-6 April), London (9-10 April), New York (13-16 April), Rome (April 19) and Geneva (11-14 May). If you are interested in unusual gems and jewelry manufactured individually according to your wishes, you can contact the service team of RENESIM: service@our site. Our specialists are looking for you all over the world after the most beautiful gemstones and our designers customize you, like, in a design for a piece of jewelry of your choice. Specifically according to customer requirements and lovingly crafted of manufactured pieces you will find a few examples here: masterpieces. 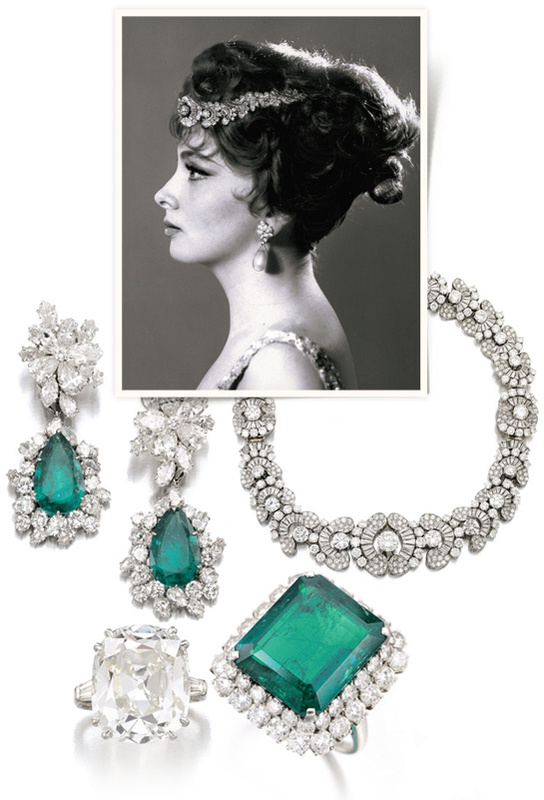 Gina Lollobrigida auctions Bulgari gems at Sotheby’s sale.